Happy Monday Stampers! Can't believe it is already the last week of 2013! Really, last few days of 2013! Wow, what a year. It's been a nice restful weekend and I'm glad I had some time to create. 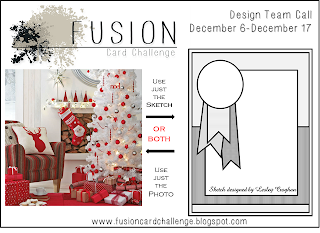 I'm participating in a new blog challenge today, Fusion Card Challenge although I only used the sketch, gotta love those banners! Lots of inspiration on their site. I also followed both challenges from The Friday Maashup!, the color combo and using bling. Create a project using the colors "Real Red, Gumball Green, Bermuda Bay & Crumb Cake." 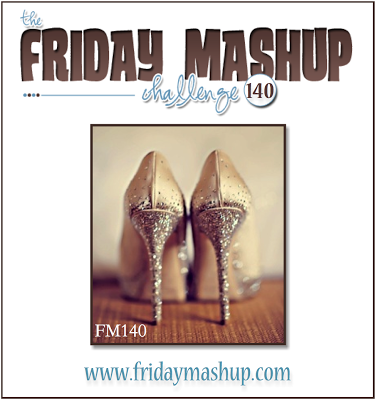 Create a project with some "Glimmer/Shimmer/Bling. " 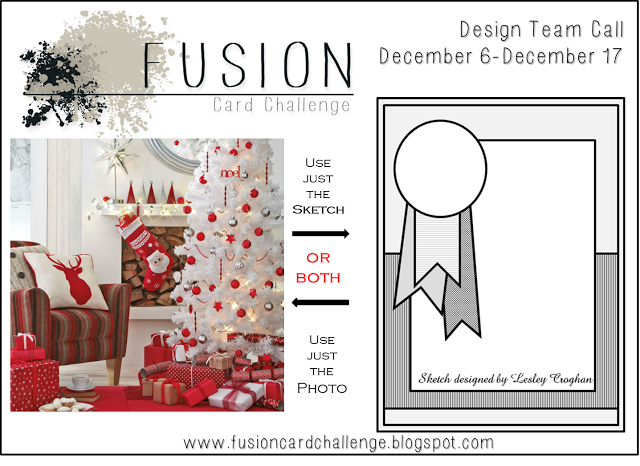 Or Mash it Up and create a project "Real Red, Gumball Green, Bermuda Bay, Crumb Cake & Glimmer." 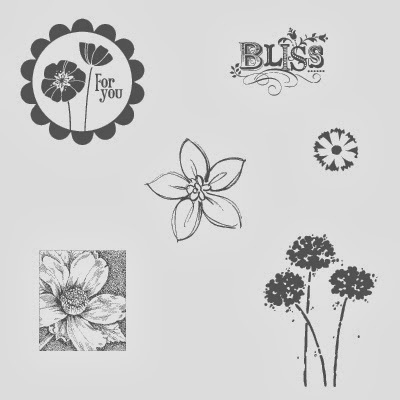 Hope you're not getting tired of me using the Best of Sale-A-Bration stamp set, lol. I do like all the images in this set. I turned the sketch horizontal. Below are all the images from this set. Thanks for stopping by today, until next times. I am in love with the file folder cards. You did a fantastic job!